Tamara is an associate in the firm’s Philadelphia office. Her decision to join Hausfeld’s team of esteemed lawyers was based on the firm’s unwavering commitment to eradicating barriers to justice, and its fearless approach in pursuing what is right. 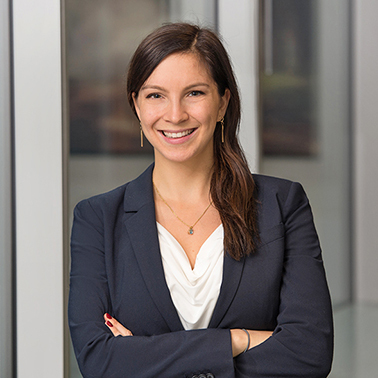 Tamara is currently working on a variety of cases, including In re Thalomid and Revlimid Antitrust Litigation, NO. 14-6997 (D.N.J. ), a class action alleging that the defendant’s extensive anticompetitive conduct excluded generic alternatives for Thalomid and Revlimid, two drugs used to treat rare but deadly conditions, from entering the market, causing end payors to incur millions of dollars in overcharges. Tamara is also a member of the In re Generic Digoxin and Doxycycline Antitrust Litigation, No. 16-2724 (E.D. Pa.) team, representing a class of end-payers alleging generic drug manufacturers and marketers conspired to unlawfully inflate the price of critical medications. Before joining the firm, Tamara served as a federal Law Clerk to the Honorable Jerome B. Simandle in the District of New Jersey during Judge Simandle’s tenure as Chief Judge. Tamara handled dispositive motions and trial preparation in a wide range of matters. Tamara also worked in a federal criminal defense practice, helping navigate clients through every stage of the litigation process, from pre-Indictment all the way through post-sentence appeals. 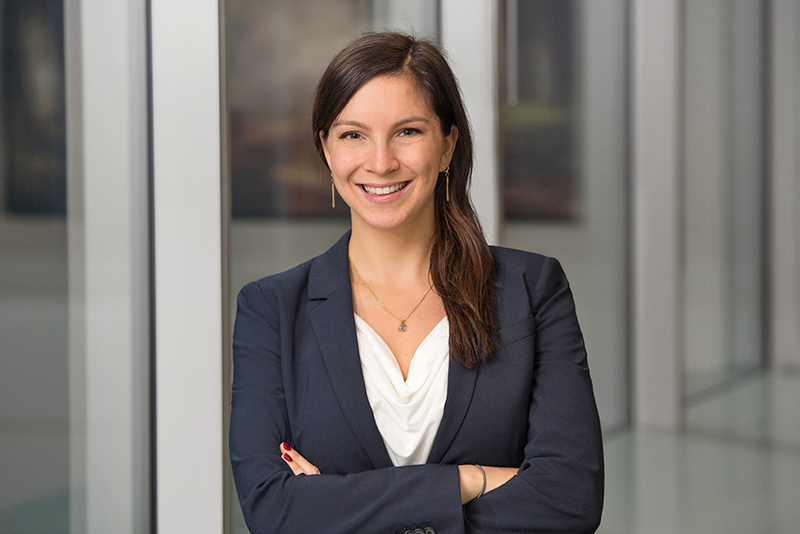 While in law school, Tamara was a Toll Public Interest Scholar, and was the leader of countless student-led pro bono projects, including the Pardon Project, which worked to address the collateral consequences of criminal convictions by guiding clients through the pardon application process. Prior to law school, Tamara worked in international development, leading gender empowerment and good governance workshops in Kenya and South Africa. These experiences showed her how the written law alone is not enough to secure a right and that it is through committed individuals that our rights are upheld. Tamara fully intends to be one of those individuals. Tamara currently serves as Co-Founder and Volunteer Coordinator of a Philly-based nonprofit that helps low-income women obtain abortions and provides those coming from out-of-town with transportation and housing. She is also involved in the Supervision to Aid Reentry ("STAR") Program as a pro bono supervising attorney. Tamara was recognized in 2019 by the United States District Court for the Eastern District of Pennsylvania for her valuable contributions to the program. Changing Inequitable Gender Norms In South Africa: A man’s role in the feminization of AIDS. Emory Undergraduate Research Journal, 2012.